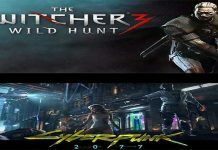 News ‘The Witcher’ Netflix TV Series: Who Will Play as Geralt of Rivia? 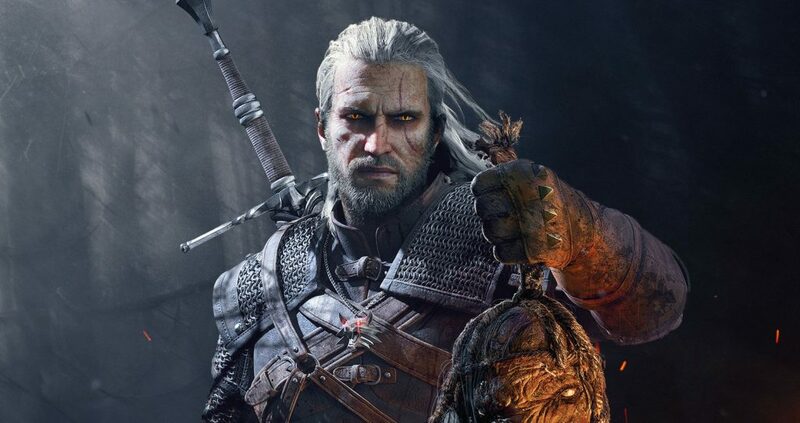 ‘The Witcher’ Netflix TV Series: Who Will Play as Geralt of Rivia? A few days ago, Netflix made a huge announcement on its upcoming TV show. 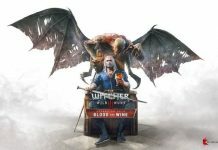 According to its official website, the popular video game The Witcher is coming to the television pretty soon. However, before any of you get your hopes up, it should be noted that the Netflix TV series will be based on the books and not the video games. 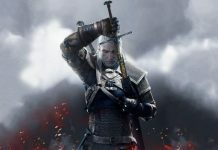 In a press release from Platige, a Polish production company, the new TV series will be based on the original books written by Polish author Andrzej Sapkowski, collectively known as The Witcher Saga. For those uninitiated with The Witcher, Geralt of Rivia is the main protagonist in the story. 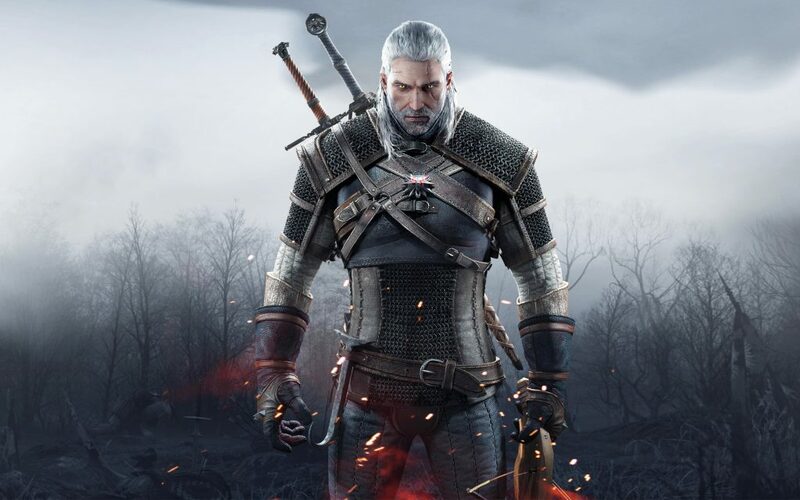 As a Witcher, he is duty-bound to hunt down demons and other sorts of monsters the lurk in the darkness. In the game, he is equipped with a silver sword for fighting monsters and a normal steel sword to protect himself from humans. 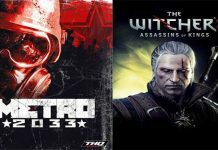 Playing as Geralt of Rivia in the TV series will be a big shoe to fill since the game itself is highly praised by many. Normally, Geralt exhibits a calm demeanour and with a deep and scratchy voice. Unfortunately, Netflix and Platige are yet to make an official announcement on who gets to play the character. Nevertheless, avid fans will surely put this in scrutiny that is why it is really important that the production studios get this thing right on the get go. Fortunately, Sapkowski will serve as the creative consultant for the TV series. That means he gets a huge say on how the story goes and quite possibly influence who gets to play the different characters in his books. On the other hand, apart from the initial announcement, nothing much is known about the upcoming show. It is quite early to say when the production will commence, much more the actual release of the show. Nevertheless, fans will surely be waiting for the show to hit their television sets.